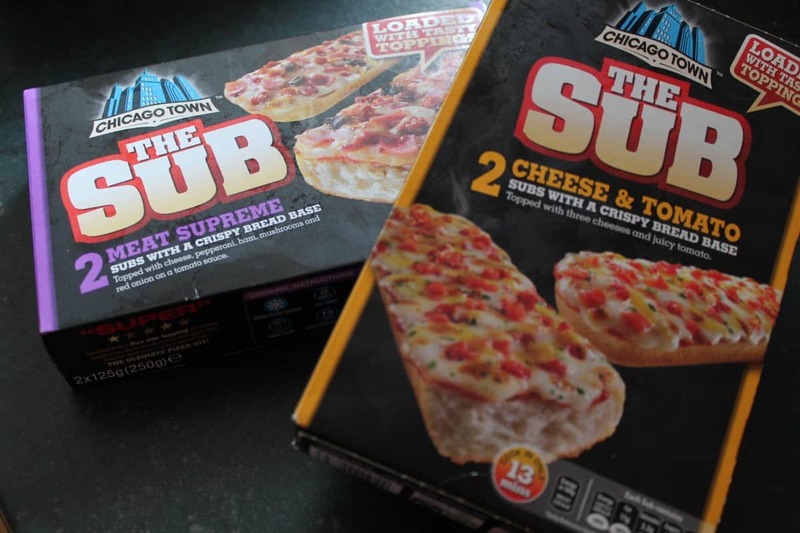 We have always been big pizza fans and although we don’t buy frozen pizzas often, Chicago Town are always our first choice when we header for the freezer department. We have loved their Deep Dish Pizzas for years and when they got in touch to introduce us to their new Deep Dish flavours as well as a couple of completely new products I couldn’t wait to try them. 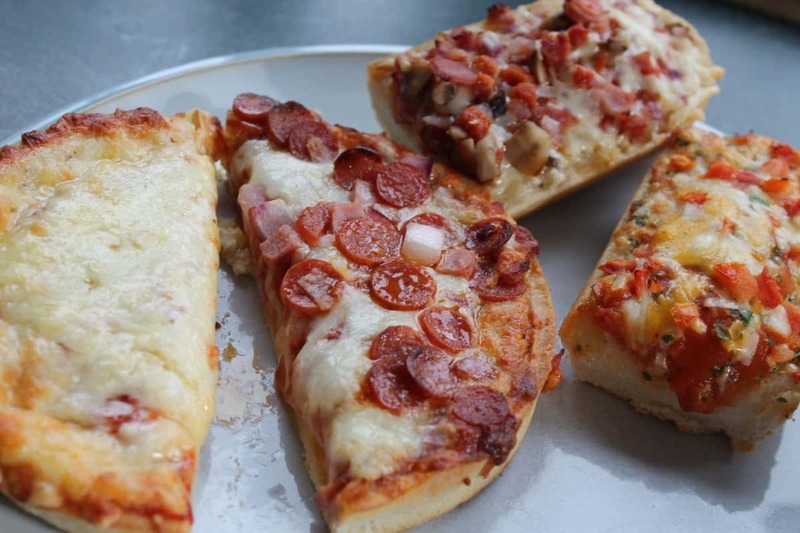 What are the new Chicago Town Pizza products? 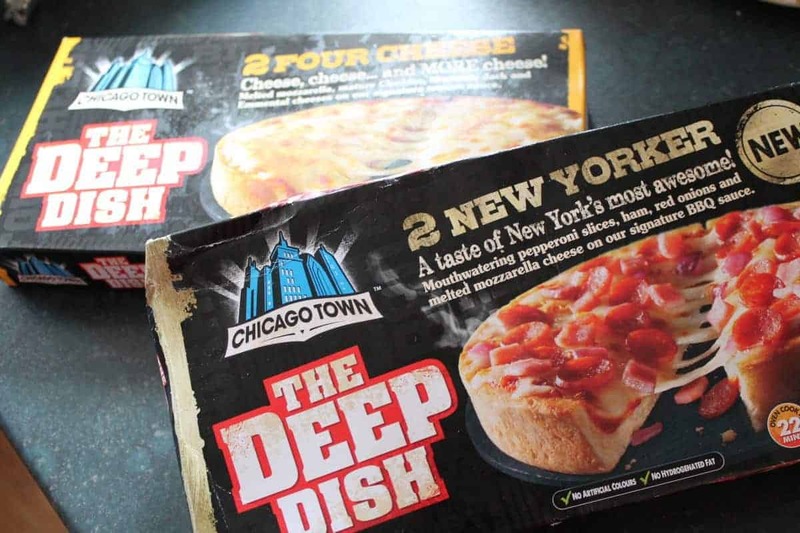 Chicago Town have released four new Deep Dish flavours that are still full of taste from brim to base. They have a that unique dish shaped base and are topped to overflowing with signature sauces, cheeses and toppings. The new flavours are the New Yorker, Chicken & Bacon Club, Pulled Pork and Sloppy Joe. Each one has classic flavours that you’d be familiar with from your favourite dishes and they really compliment the classic Deep Dish flavours of Four Cheese, Ham & Pineapple and Pepperoni. The children love sharing a Deep Dish pizza too and see it as a real treat so I can’t wait to try more of the new varieties when I next see them in the supermarket. What are the Chicago Town Subs like? A new kid on the block with Chicago Town is their Subs which combine classic Chicago Town toppings with a crispy bread sub base. There are three new flavours with Hawaiian, Cheese & Tomato and Meat Supreme. The Cheese and Tomato Sub is nice and herby, with a lovely tomato flavour and so much more depth than a standard cheese and tomato pizza. The Meat Supreme also has a great variety in the toppings that work well together and all of the subs have a lovely crunch to the base but a soft centre. These would be great to have for lunch or as a snack. How did we find the Chicago Town Pizza Melts? 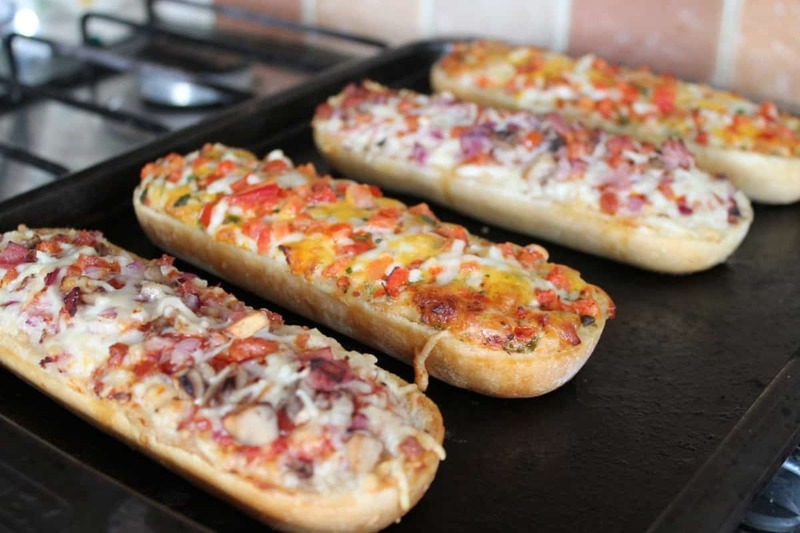 Chicago Town have also got a range of Pizza Melts which are a soft burger bun filled with delicious Chicago Town flavour. 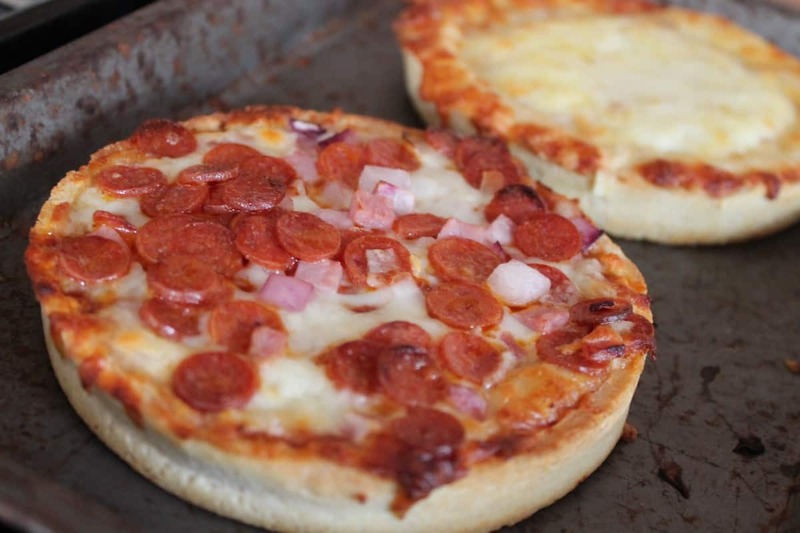 They come in Meat Supreme or Pepperoni and I can’t wait for our local supermarkets to start selling them – they look so different to a pizza and something I think Hubby would enjoy as a quick fix before he goes off on a night shift. The new ranges from Chicago Town compliment their classic flavours and products well and I’ll definitely be buying more Chicago Town products as a treat in the future. Disclosure: We were given vouchers to purchase the above products for the purpose of this post however all opinions are my own.